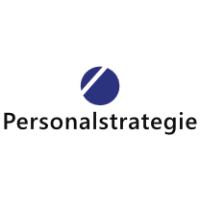 As personnel consultants , we have been assisting companies in the search for personnel and personnelsince 2001. We bring our clients together with specialists and executives who are looking for a new professional challenge. As part of our service, we cover the entire process of personnel search , regardless of specific qualification groups or sectors. Altogether, we manage approximately 50 companies of various sizes in Bavaria and Baden-Württemberg on a regular basis in the field of personnel generation.